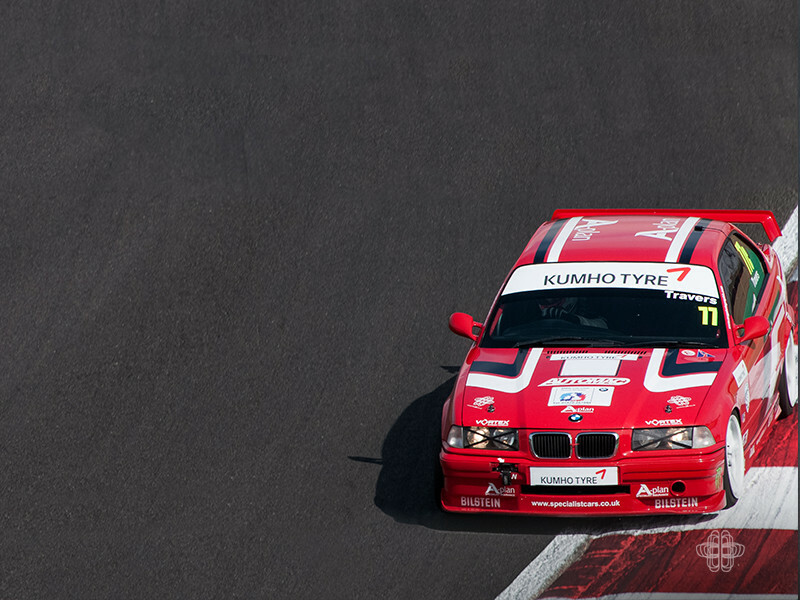 The Kumho BMW Championship is a race series that is run with enthusiasts at its core. 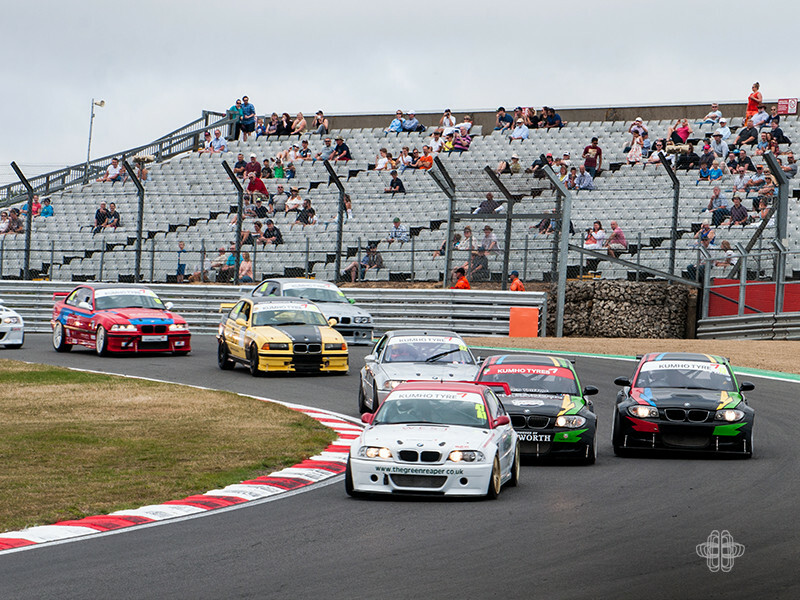 It is a single manufacturer field and aimed at the race enthusiast without the means to run in a ‘professional’ championship. 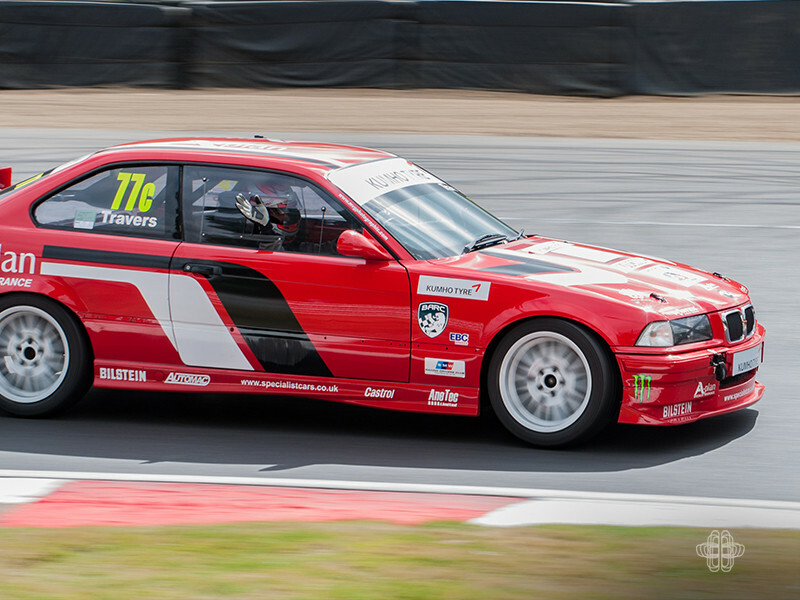 AnyM proudly sponsors one of the cars in the field and we had the opportunity to spend a race day at the iconic Brands Hatch Indy Circuit with our man, Paul Travers and his highly modified Automac E36 BMW 328i racecar. 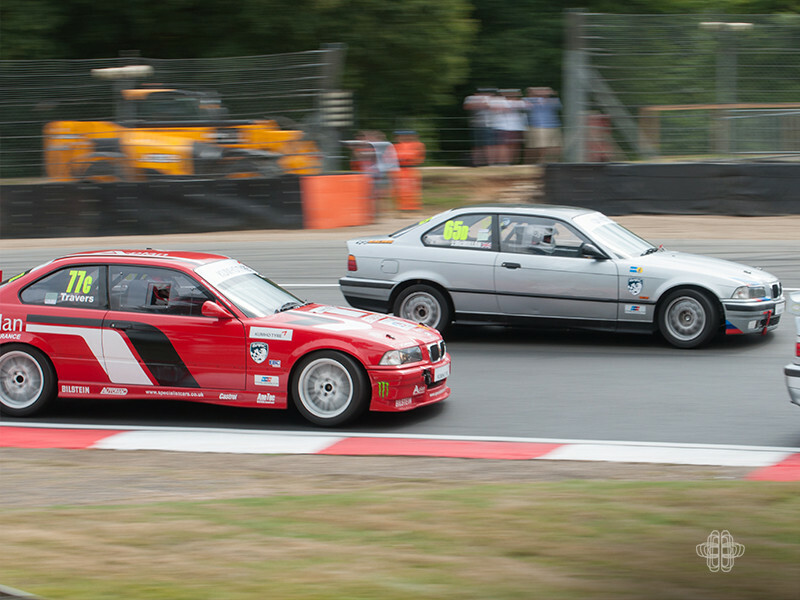 The drivers compete with the upmost consideration for each other and their machines, but the racing is always close. 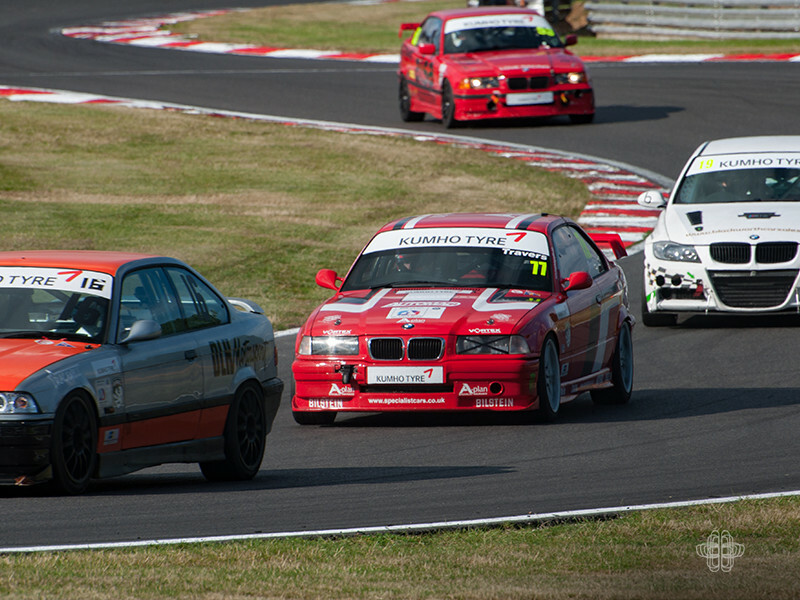 This is no Mickey Mouse clattering into one another championship like the BTCC. 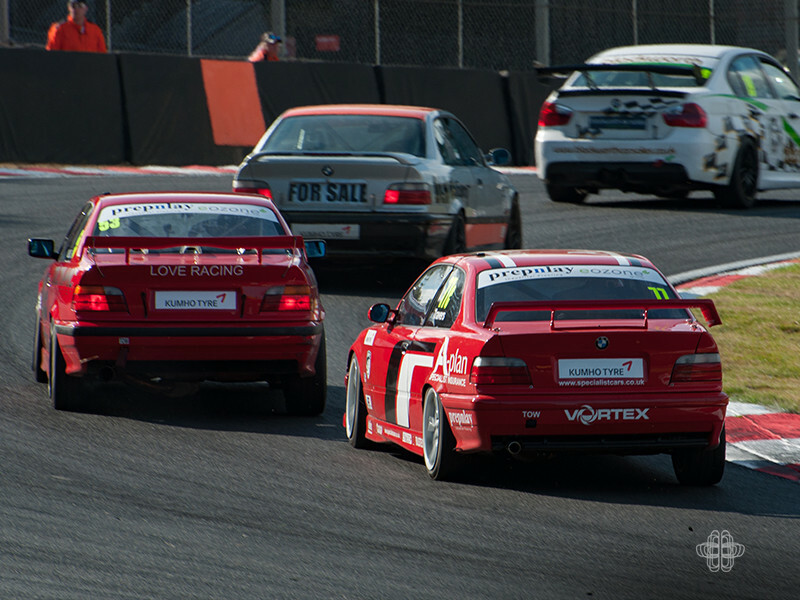 Like GT racing the field is split into classes A, B, C, and D. The class you race in is determined by the engine size and the tyres you run. 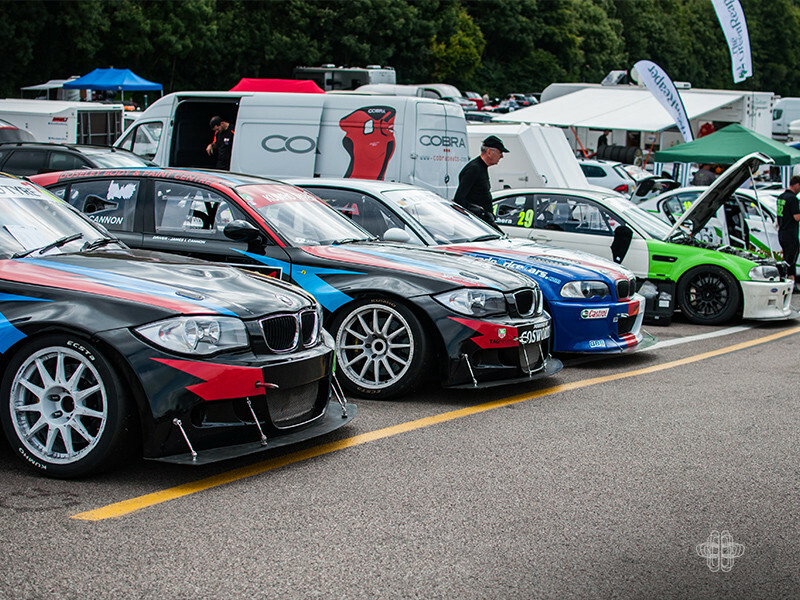 The grid is very varied between 1 Series’, M3s and everything in-between. 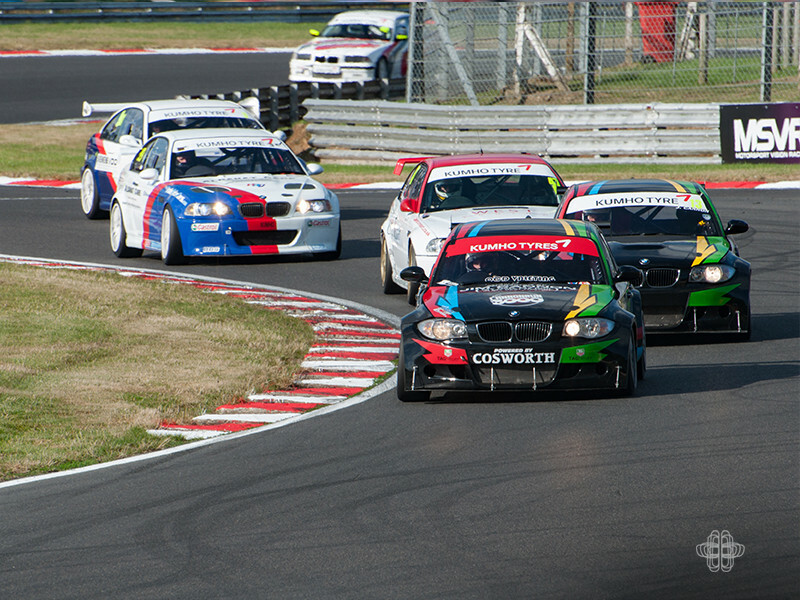 The field of cars is normally pretty large which promotes lots of action and overtaking. 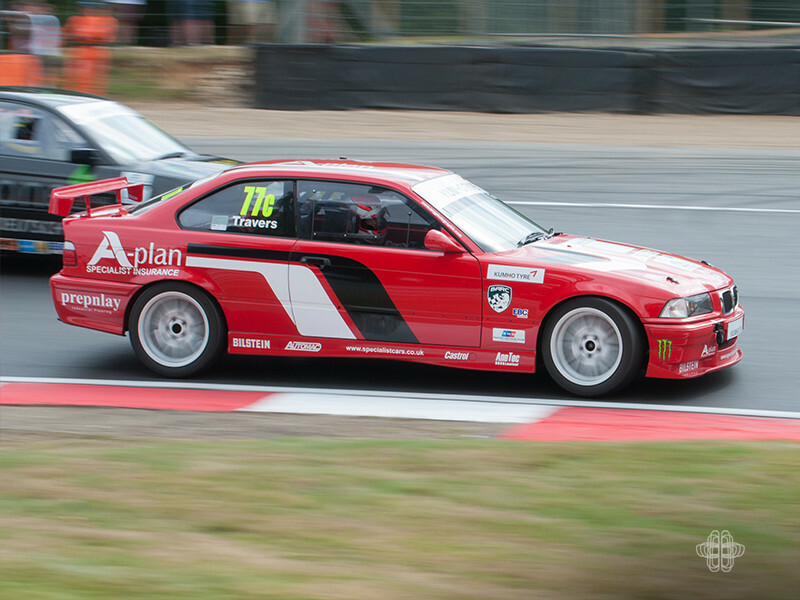 This weekend at Brands Hatch there were over 30 cars competing. 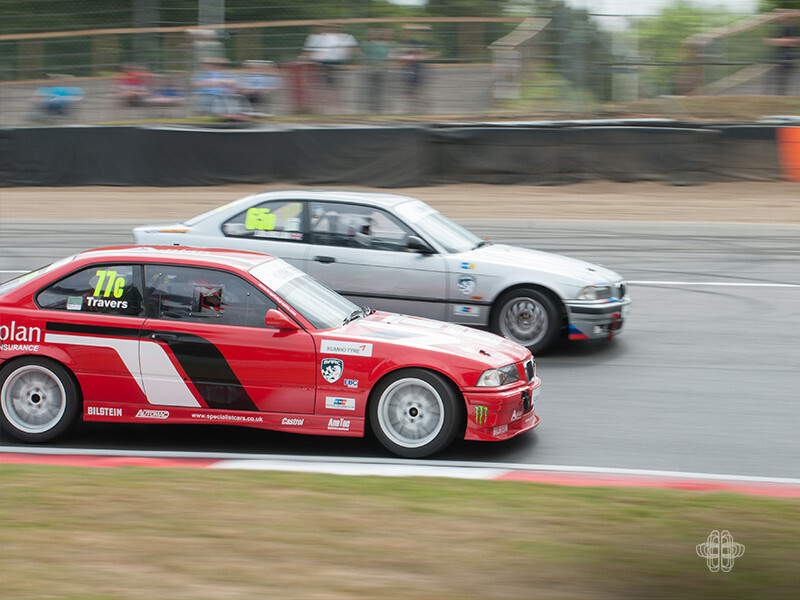 Paul races in Class C and has been doing rather well this season having picked up a couple of wins in his class at Silverstone in monsoon-like conditions, and also winning at Castle Combe. 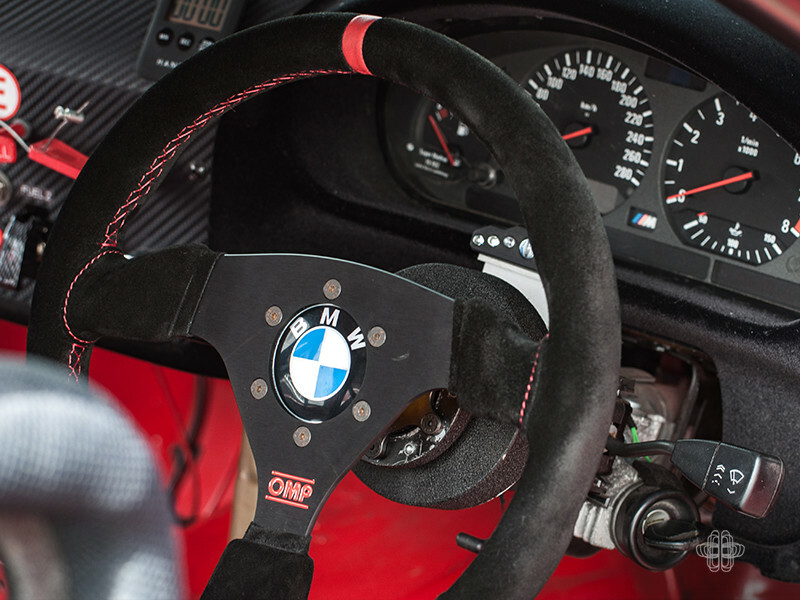 His car started out in life as an everyday 1996 328i sport with leather seats and air conditioning. 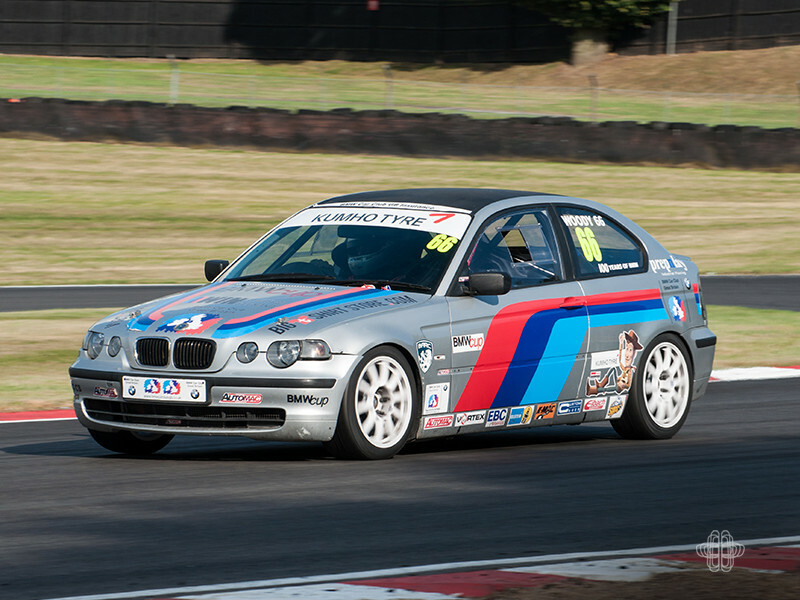 The car was stripped and taken back to a bare shell; it was at this point that the old 328i died. 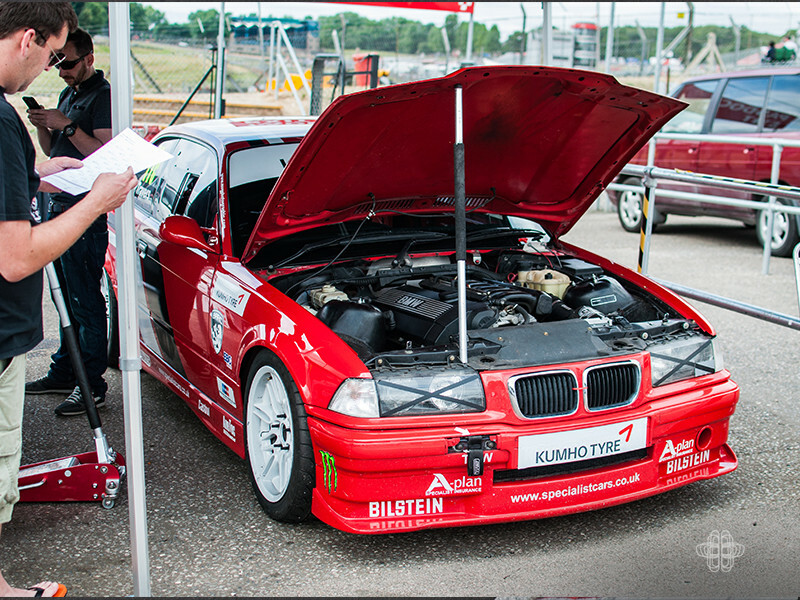 Before starting on this race report I asked Paul to send me a list of modifications that the car has had. Perhaps unsurprisingly the list is extensive and I can't really do it justice in this one piece. 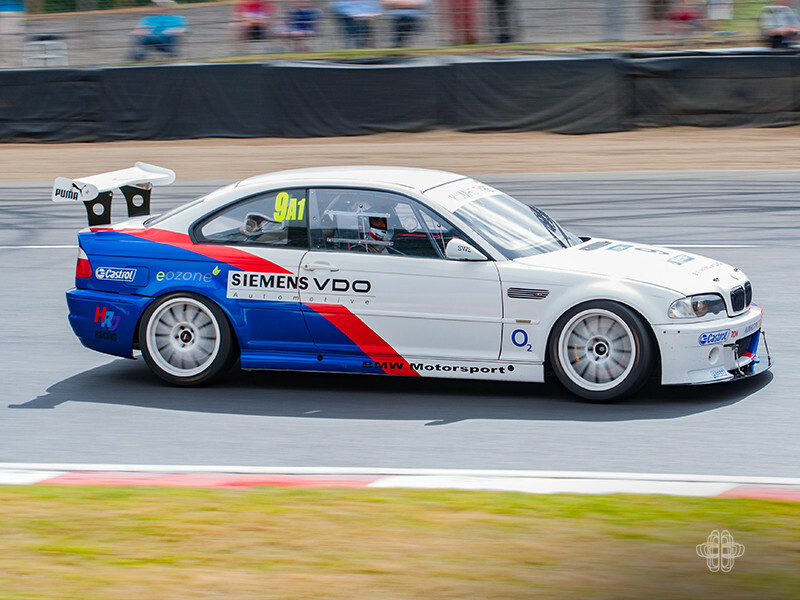 He's is a Master Technician at Specialist Cars in Stevenage so it’s safe to say he knows his way around a BMW. 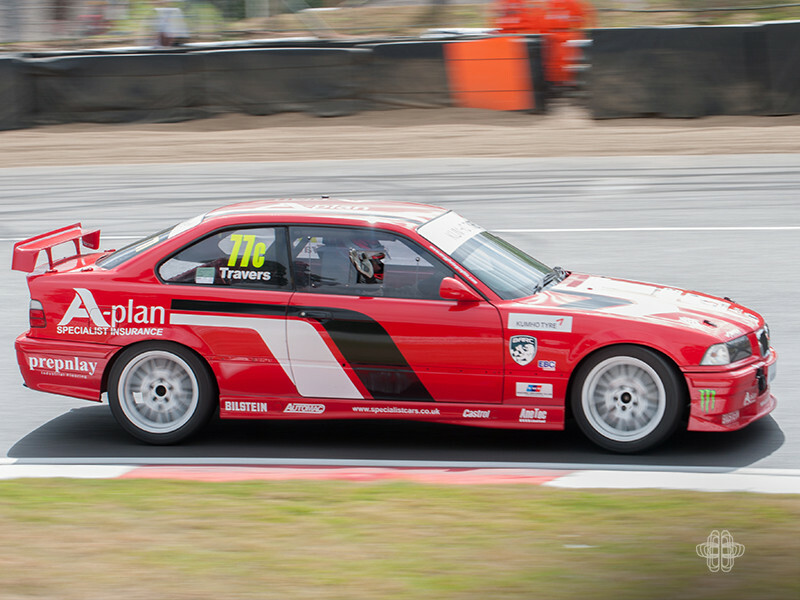 The engine is a stock M52 but with some choice modifications from Automac it has now been transformed into a race winner. 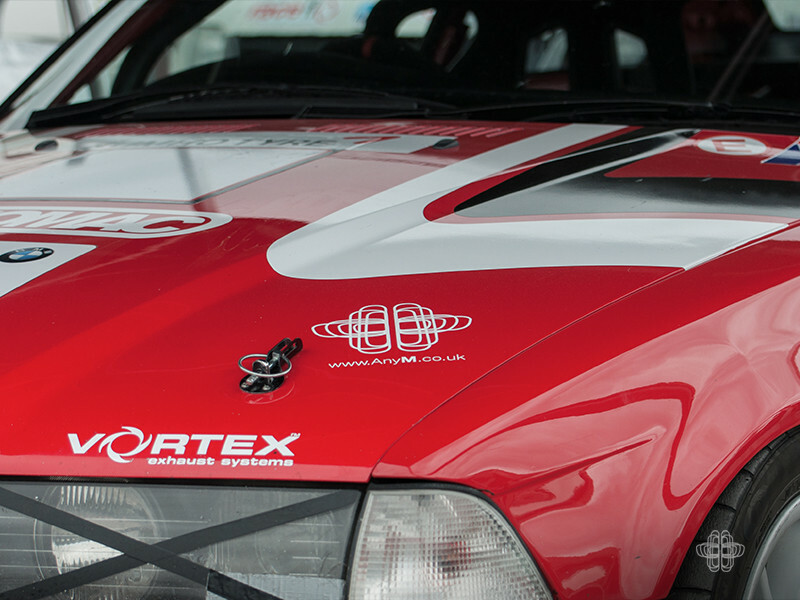 The build is worthy of a feature all in itself, so perhaps for another time. 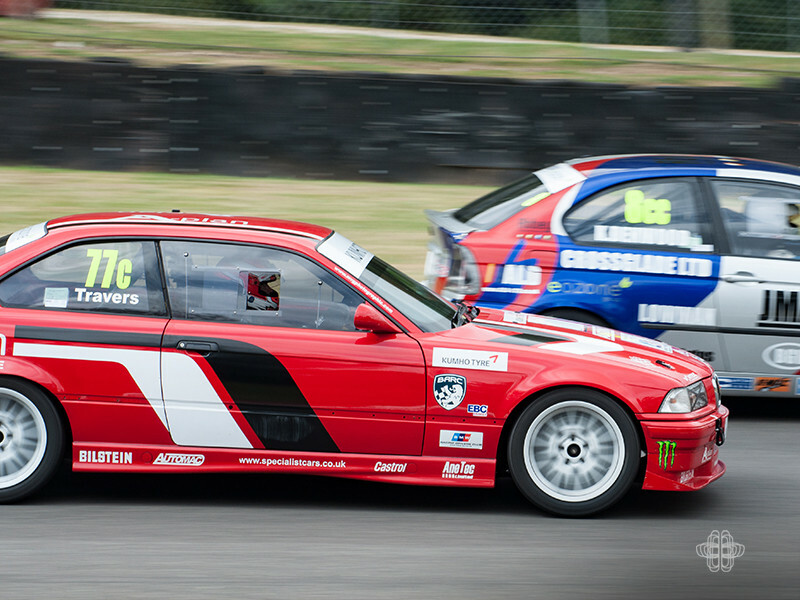 I’m a massive motor racing fan, and regularly went to Brands Hatch to watch the golden years of the British Touring Car Championship. 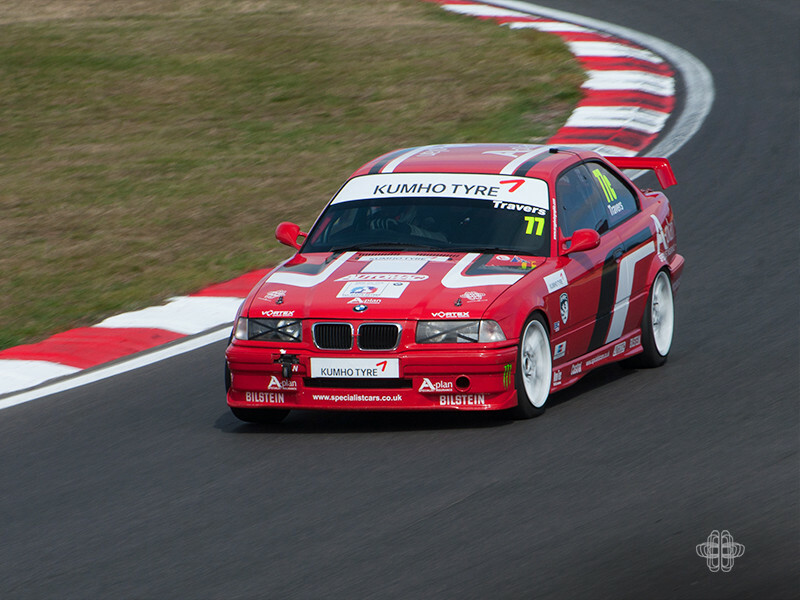 Since the decline of that series I’ve got to admit I stopped going to Brands. 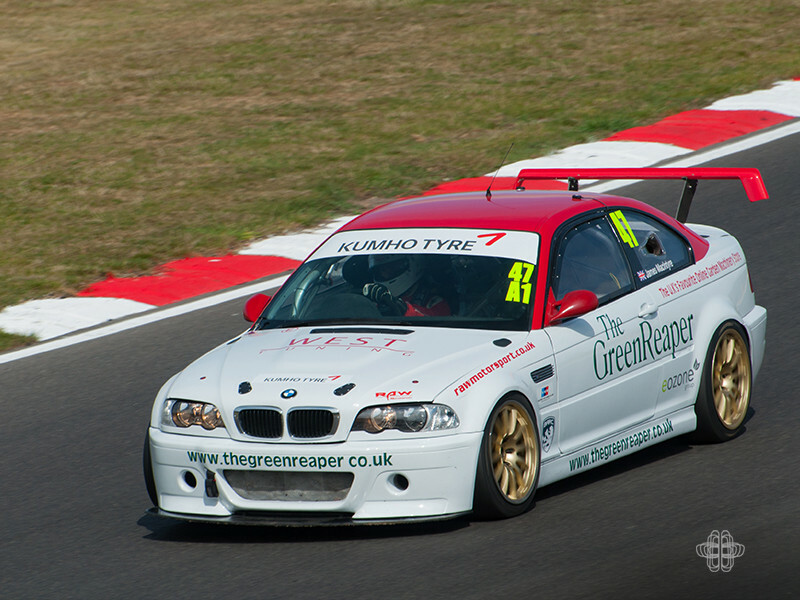 Though having attended this race meet it has reminded me of the competitive racing in grass roots motorsport. 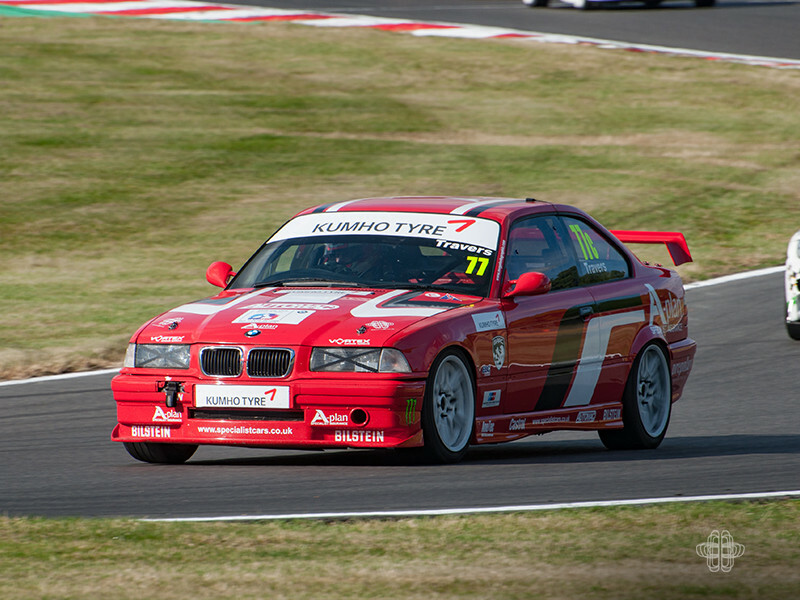 The Kumho BMW Championship is a closely fought series and is thrilling for race ‘newbies’ and old hands to watch live. People looking to make their fortune off the back of spectators don’t govern the series: so ticket prices are kept at a very modest £15. 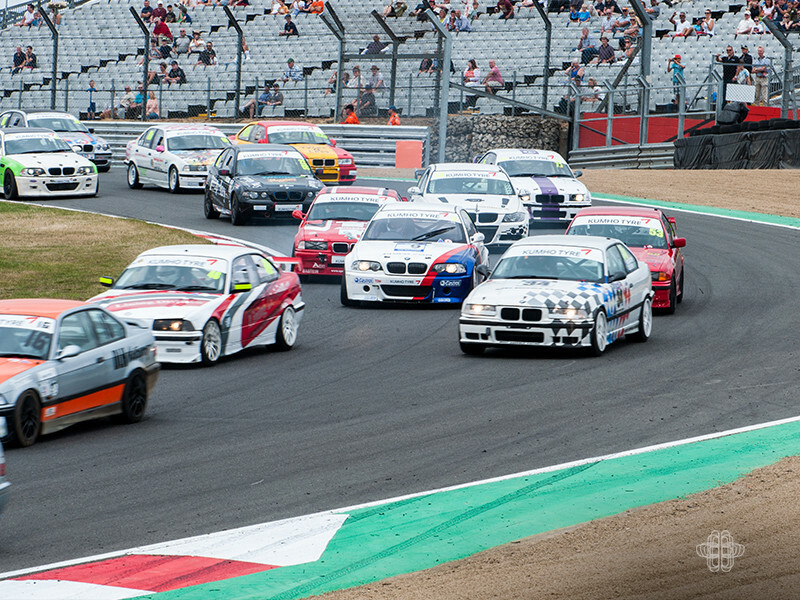 Where else can you get a day’s entertainment for £15 these days? The other news to know is that under 12’s are admitted for free. 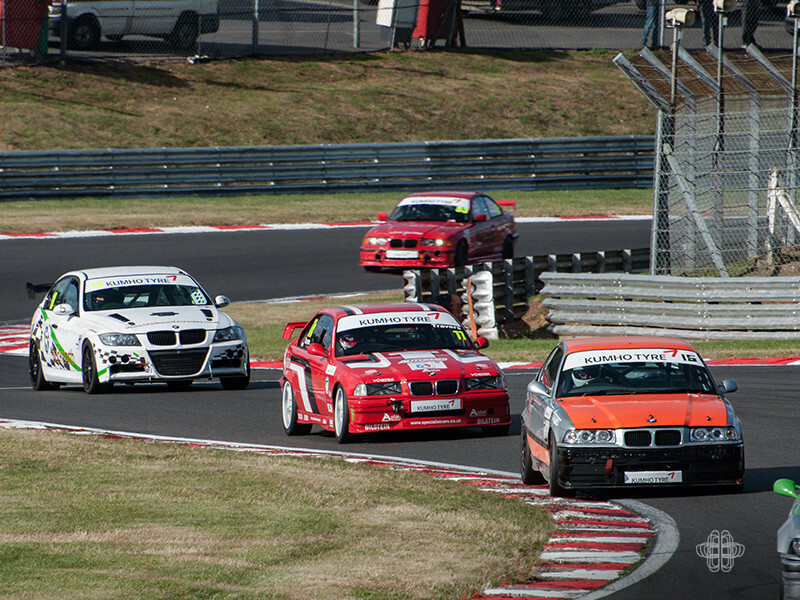 It is a bargain day out for the family guaranteed to thrill. 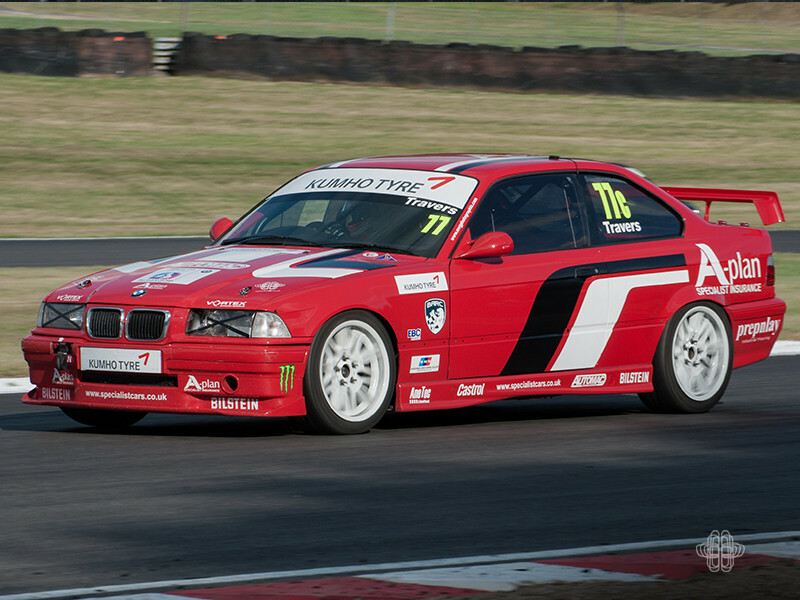 Paul had a great meet picking up the lap record around at 54.78 seconds, as well as a first and second in class. 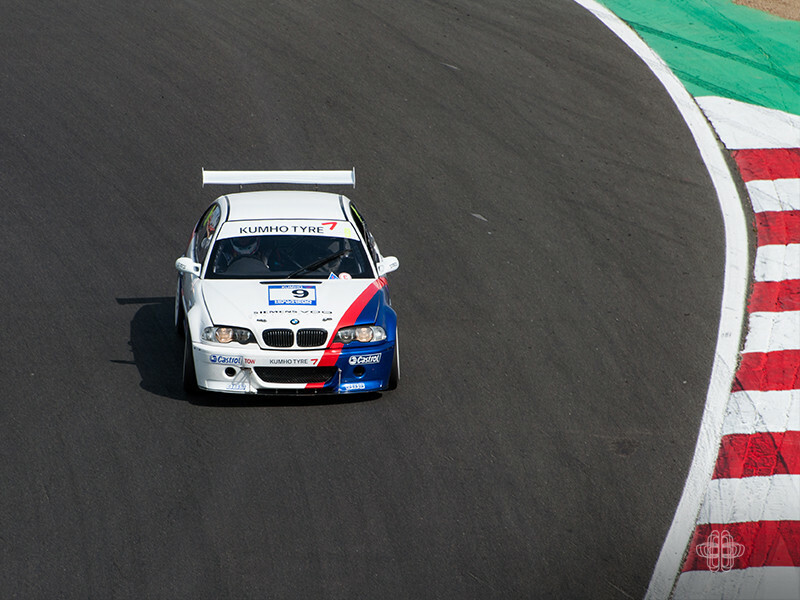 He is currently second overall in his class only one point behind the championship leader; leaving it all to play for in the next round at Snetterton on the 10/11th of September. 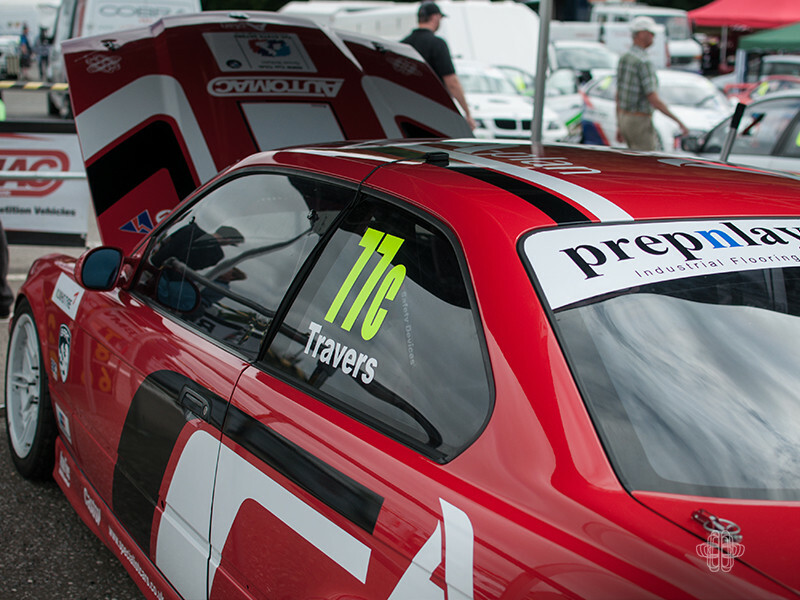 Go along and give it a try, don’t forget to cheer on AnyM’s driver Paul Travers.